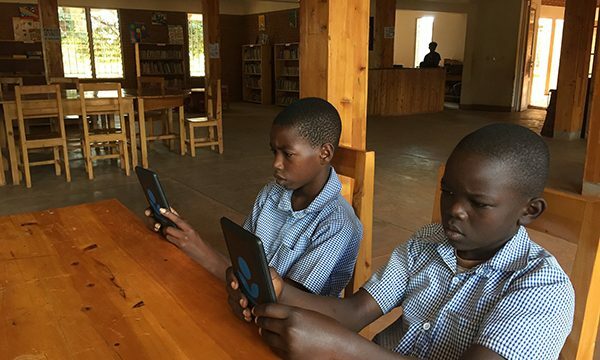 For as much *snobbery* as there is surrounding the preference for physical books whose paper pages you can flip through and smell, a Rwandan village shows us how the “e” in e-reader is both electronic and empowering. 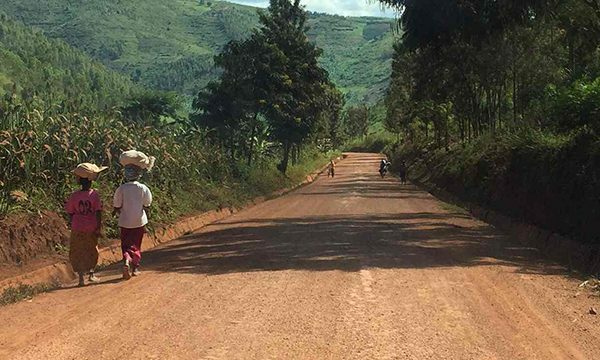 Rwinkwavu is a farming community in Rwanda of 30,000 people. Children spend their days harvesting cassava in the fields and pumping water into plastic cans to transport home. During the evenings and weekends, the local library becomes a hotspot for the town eager to use the e-reading programs offered by Worldreader. Imagine a love for reading so strong that you take a 2-hour roundtrip walk every day to access books. At 12 years old, John Kayambo and his friend Dany Tuyizere hike miles to the library to be exposed to new ideas in each story and learn new words. Whereas older generations faced a chronic lack of physical books, John and Dany have more than 150 titles available for free in a single Come and Play digital reading device. The technological interface can be intimidating for adults who have scarcely been exposed to innovation on the farm, but the free access to learning resources is strengthening the reading culture and proving to be a source of empowerment. Through attending classes, adults build their confidence as they gain a greater understanding of contracts, banking, writing letters to apply for jobs, and running a business. 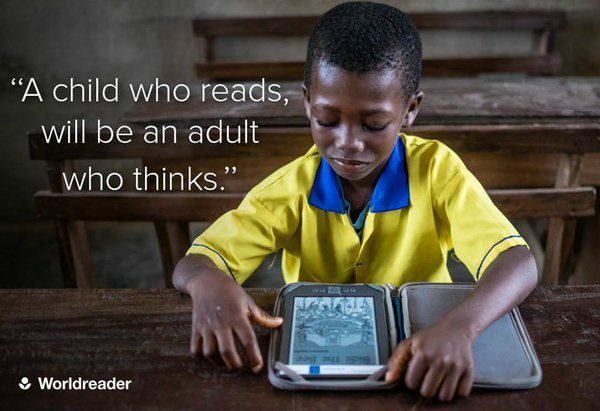 Colin McElwee, co-founder of Worldreader, identifies challenges related to the lack of availability of books in local languages and the unreliable internet connections in some regions. Fortunately, the rapid adoption of the e-reading technology that he’s witnessed since launching a program is a step toward bridging inequalities through education. Check out Worldreader.org to see how you can help bridge the gap!